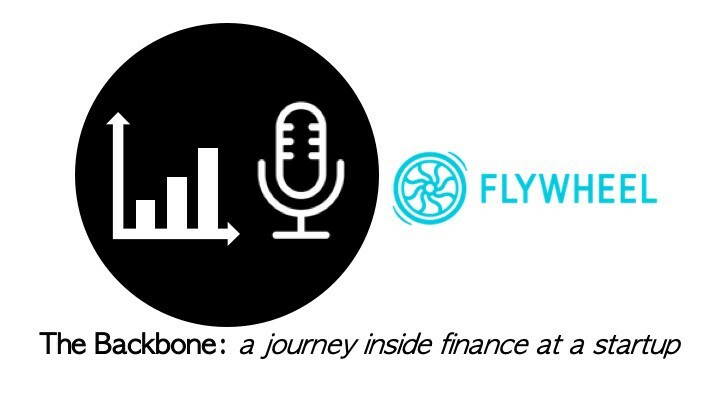 On this episode of The Backbone I chat with Steve Isom, VP Finance at Flywheel. 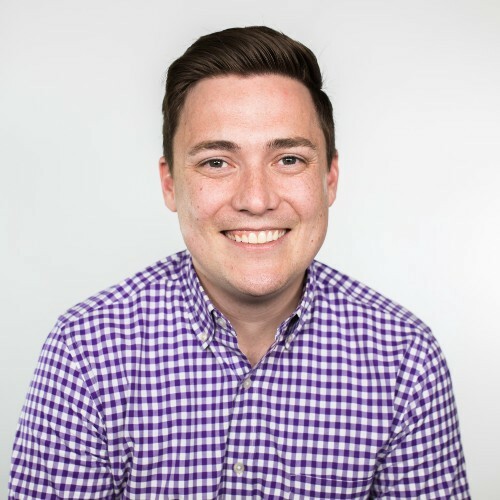 Joining me on this episode of the Backbone is Steve Isom, VP of Finance at Flywheel, a WordPress hosting and management platform. Steve is responsible for finance, accounting and long-term strategic planning. Prior to Flywheel he was the Sr. Director of Finance & Strategy at Cybereason, a cybersecurity SaaS company, where he led the $120M Series D capital raise process. Before joining the start-up world, Steve did a stint as an investor at North Bridge Growth Equity and an investment banker at Jefferies. His journey into tech with stints in investment banking at Lazard, TD and Jeffries, buyside at North Bridge Growth Equity prior to making the jump to the operating side. Flywheel and what it’s all about. Transitioning between a sell side investment banker, to the buyside investing in growth stage tech companies and then operating.